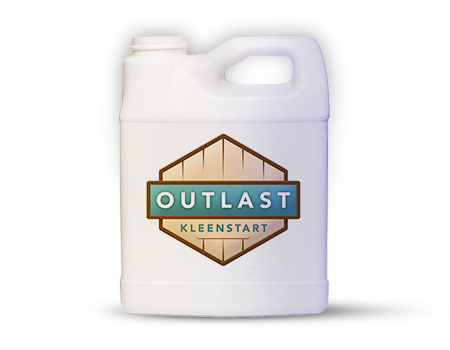 Outlast® KleenStart™ is a concentrated granular cleaner that puts the cleaning power of pure oxygen into your hands. As it dissolves, the crystals of KleenStart release the oxygen bound up inside them—giving you nature's own way of cleaning and brightening. 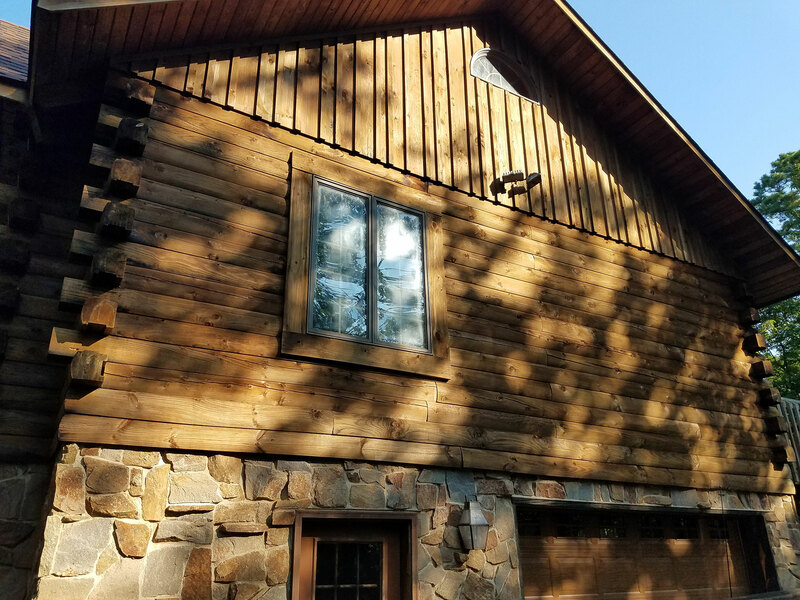 Perfect for siding (both wood and vinyl), decks, fences, roofs, tents, log homes, outdoor furniture—anything and everything that requires a good deep-down cleaning and brightening. 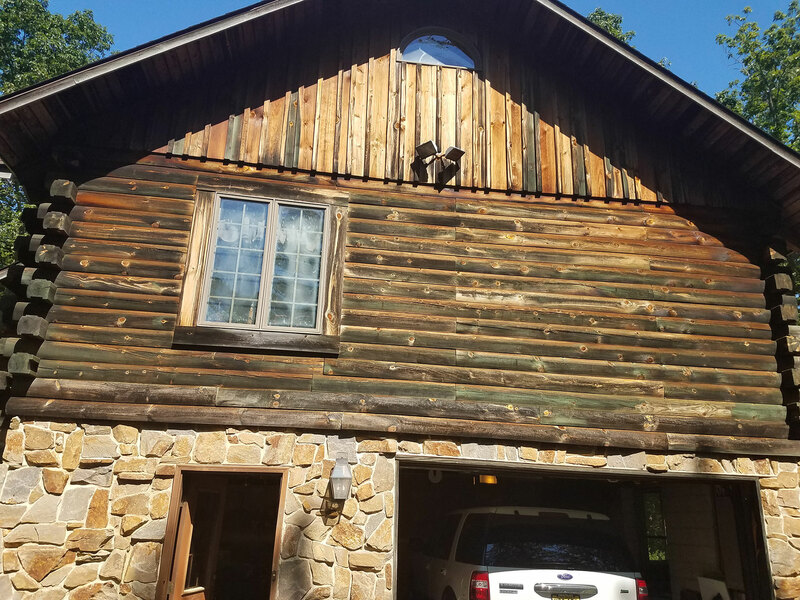 No scrubbing is normally necessary when using a light pressure wash to rinse away residue. Add Kleenstart to your cart below.